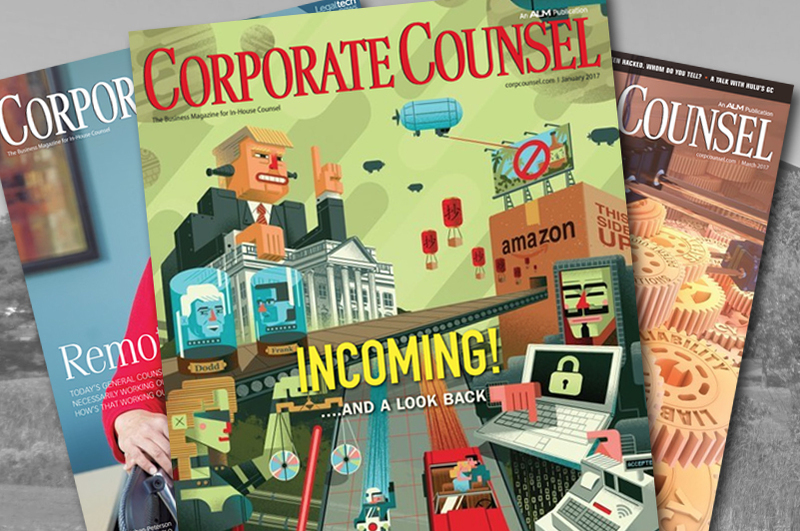 CFI’s MockArb® process is featured in Corporate Counsel magazine. 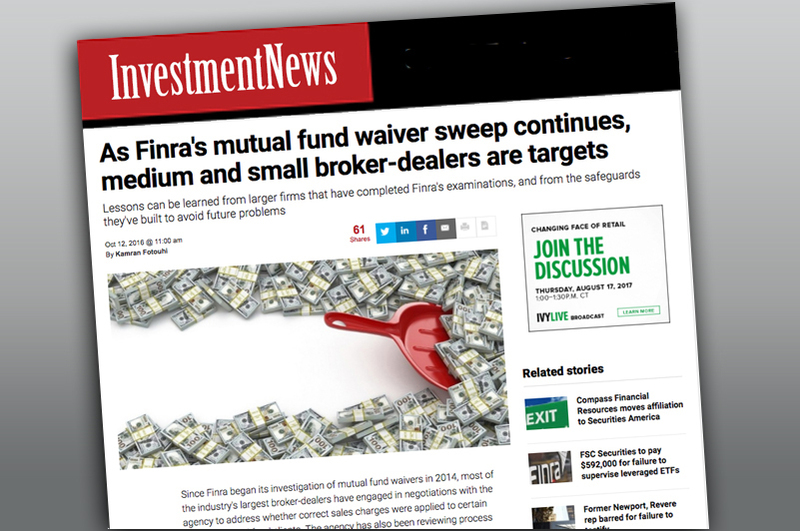 Investment News magazine published CFI Managing Director Kamran Fotouhi’s recommendations on how broker-dealers can address Finra’s mutual fund waiver. 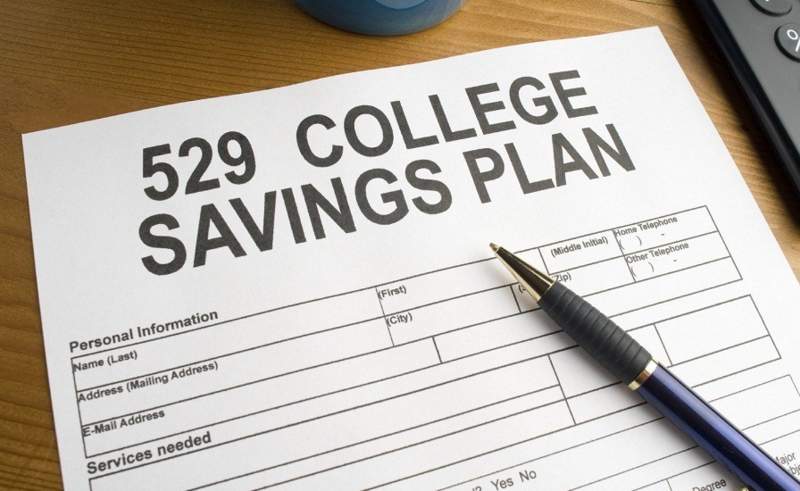 CFI’s Kamran Fotouhi provides guidance in Investment News for broker-dealers, on FINRA’s scrutiny of 529 Plans.